Meadows says that it's time for Huber to update Congress concerning his findings, and "expects him to be one of the witnesses at the hearing," per The Hill. Additionally Meadows said that his committee is trying to secure testimonies from whistleblowers who can provide more information about potential wrongdoing surrounding the Clinton Foundation. 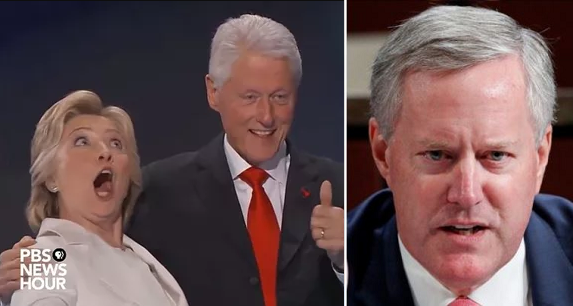 "We’re just now starting to work with a couple of whistleblowers that would indicate that there is a great probability, of significant improper activity that’s happening in and around the Clinton Foundation," he added. The Clinton Foundation - also under FBI investigation out of the Arkansas field office, has denied any wrongdoing.